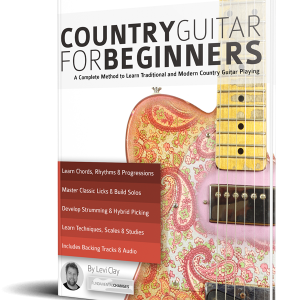 By understanding the theory behind the construction of each guitar chord type and learning where every interval lays on the fretboard, you will instantly see the guitar neck in a new way. 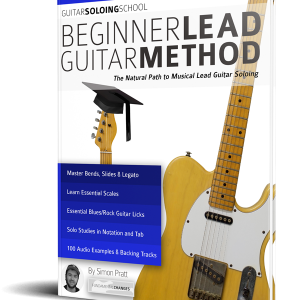 You will quickly internalise the concept of guide tones and be able to use them to immediately construct any chord type you desire, anywhere on the neck. 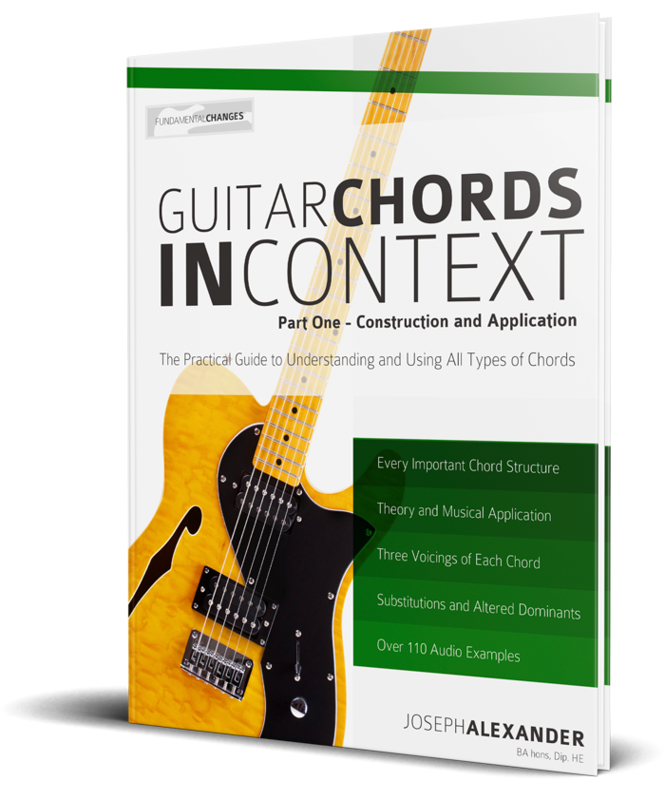 When you have read Guitar Chords in Context you will see and understand the guitar neck in a whole new light. 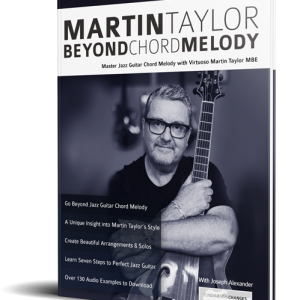 In fact, you will never need a traditional ‘chord dictionary’ again. 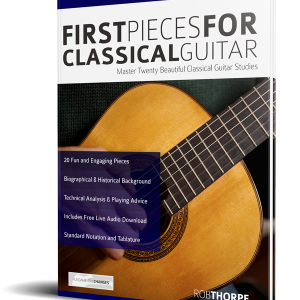 You will quickly be able to find the musical voicings that work for you – every time. It’s easy, systematic, fun and reliable.